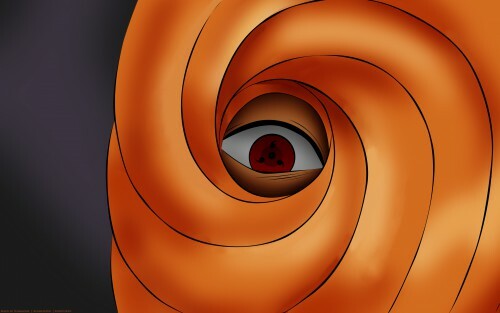 So here anew wallpaper again this time from Uchiha Madara alias Tobi. Hey nice wallpaper.i liked the wallpaper that you tried to make and submitted in Ap's session zero what is that's status.I like your wallpapers but pls don't mind on my previous comment.sometimes simple is the best. Nice wall. Simple and elegant. Thanks for sharing!